. 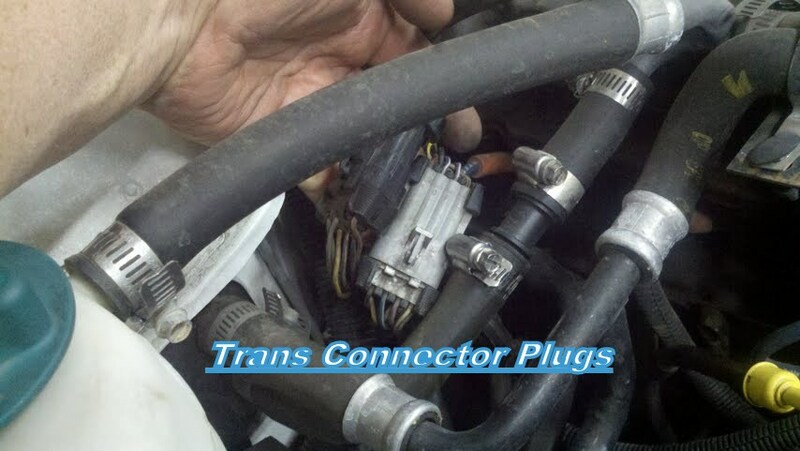 These 2 connectors carry all the info between TPS, TCU, NSS, speed sensor, and transmission solenoids. Unplug each one, visually inspect for corrosion or bent pins, spray them out with electrical contact cleaner and plug them back in. Additionally, if your Jeep is an ’87 to ’90 Renix, it’s always a good idea to reach up under the glovebox area and unplug the connector to the TCU and spray it out along with the receptacle of the TCU. 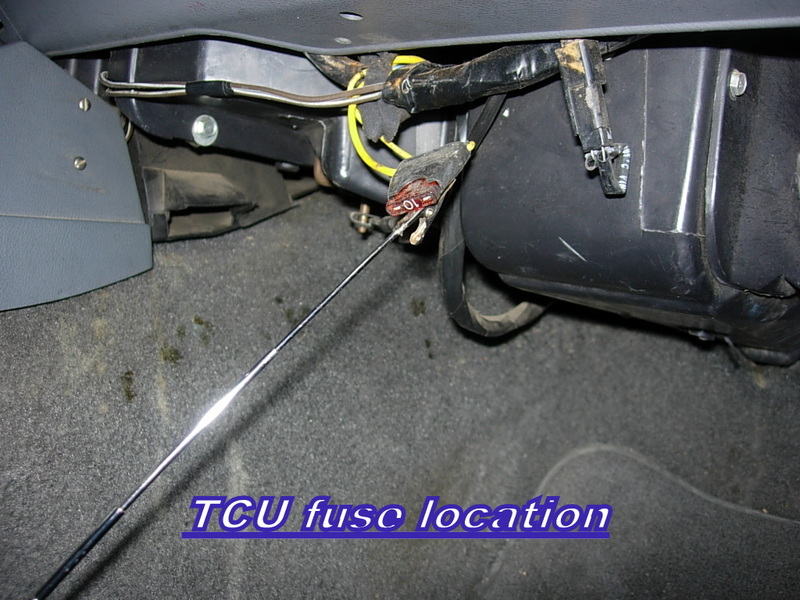 While you’re there, find the fuse right in that area for the TCU. Remove it and spray out it’s receptacle and clean any corrosion from the fuse. I shifted my automatic renix xj manually for several years thinking there was issues with the transmission. That was what previous owner had told me. Over the course of about 3 years when had time I went down my mental list of issues it could be crossing them off the list as completed. I ran across ur list about 3 months ago and found this tip and did it. When I got to the 15 amp fuse I pulled it and realized it was blown and it looked like it was a little black like it got hot. 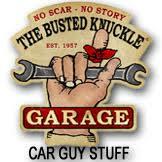 I went and grabbed a new fuse and threw it in there . Down the rd I went and what do u know! The xj shifts as smooth as silk! Automatically as it should. Thanks. This made my year. Just got done with tip 6. I love this stuff!! Thanks for the update. I too JUST pulled the 10 amp fuse for the TCU and at least I can now use my daily driver with 110K miles to get to work on Wednesday! YIPEE! However, after pulling the connectors for the NSS, TPS, etc and cleaning both ends of the connectors and also cleaning the TCU socket and 10 amp fuse….no luck! So…it’s manual shifting until I can get more ideas of how to correct the problem. Thanks so much for this forum, cruiser54 and the help it has provided.You’re a good dude in my book! Bill, have you checked for voltage at that fuse? 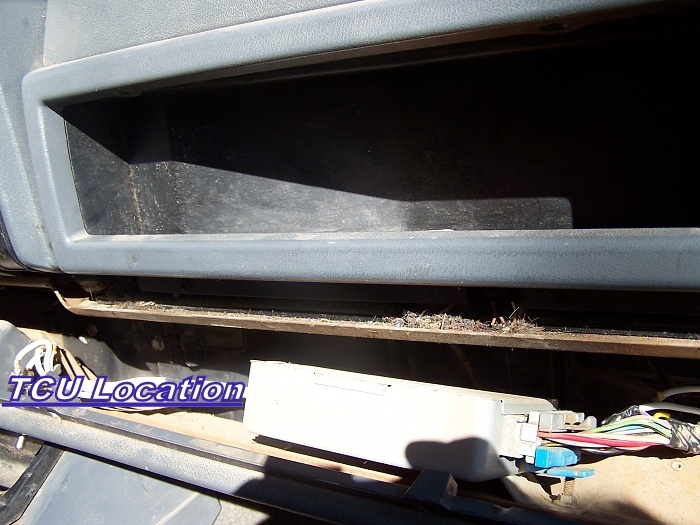 My new to me 89 aw4 w np 242 did a transfer case swap and when I looked for tcu and fuse I found the box under glove box but no wires anywhere to plug into it…why would this be?